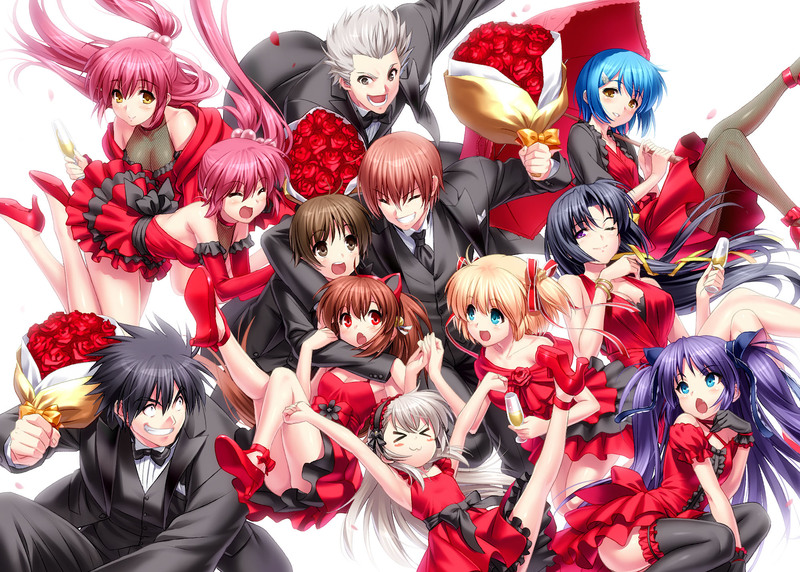 Congrats Little Busters! 10th anniversary! If LB ever gets a reimagined anime series (like Kanon did), I hope they'll do the cats baseball practice justice. Among a lot of other things.